Online registration is now closed. Registration is still available Saturday 12/5 at early packet pickup, at the Brickhouse, in Patchogue, from 11am-5pm. Or on race morning starting at 9am. I, intending to be legally bound, do hereby declare myself, my heirs, executors, administrators and assigns, to waive and release any and all rights and claims for any damages I may have against all race sponsors including the Village of Patchogue, Town of Brookhaven, Patchogue Kiwanis Club and representatives of the Santa’s 5K Toy Trot for any and all injuries suffered by me in the Santa’s 5K Toy Trot on December 6, 2015. 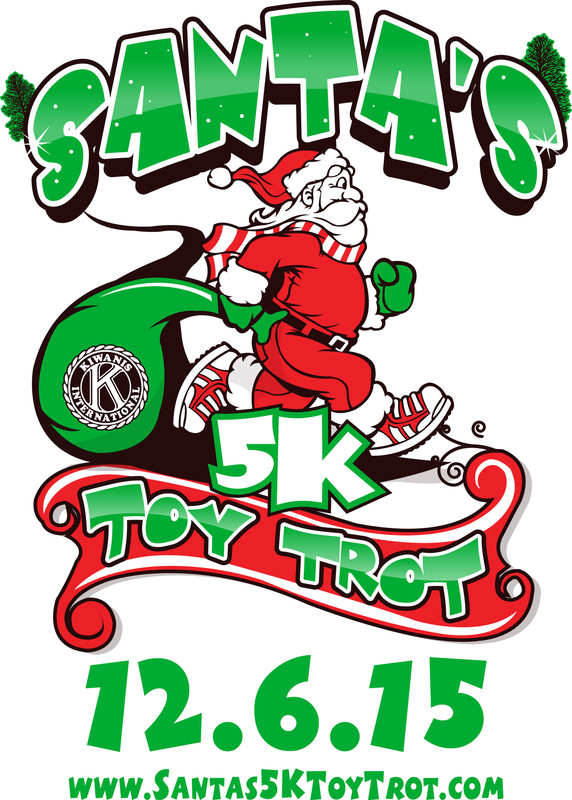 I attest and verify that I am physically able and properly conditioned to participate in the Santa’s 5K Toy Trot.